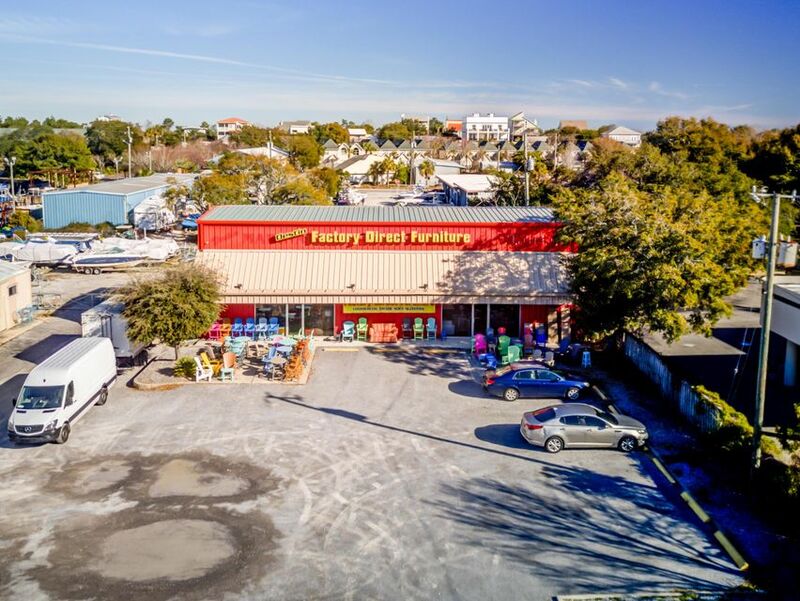 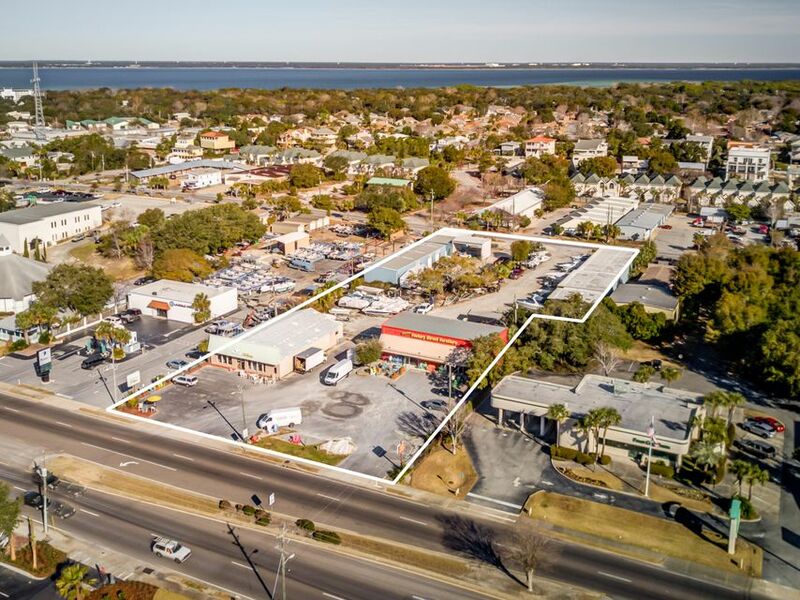 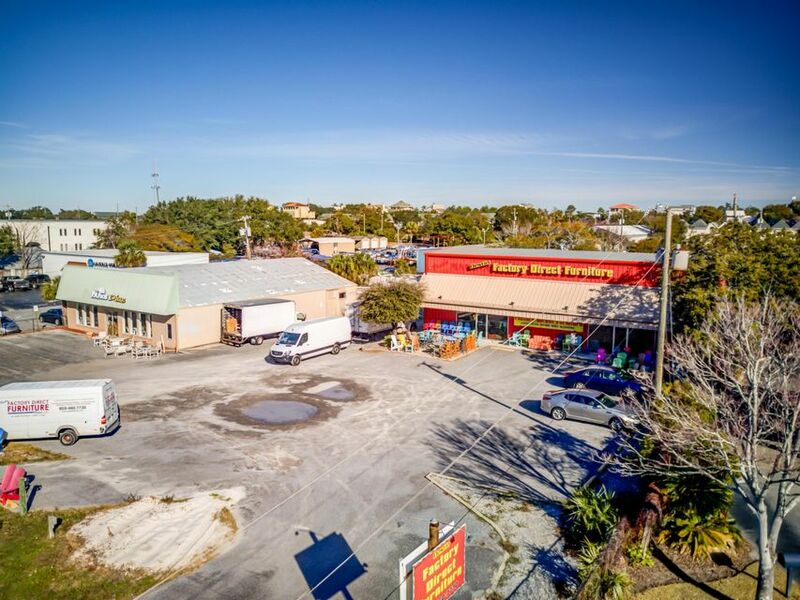 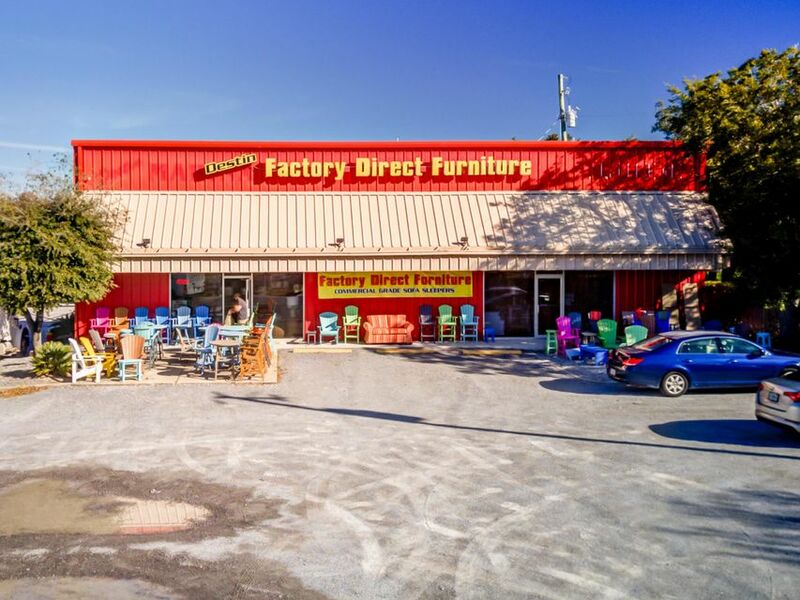 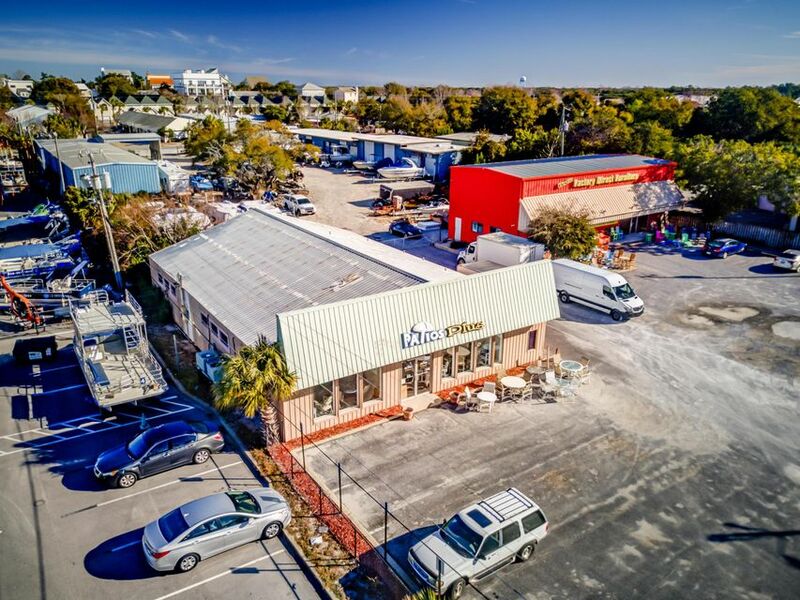 Exceptional opportunity to assemble prime commercial parcels extending from Harbor Blvd. 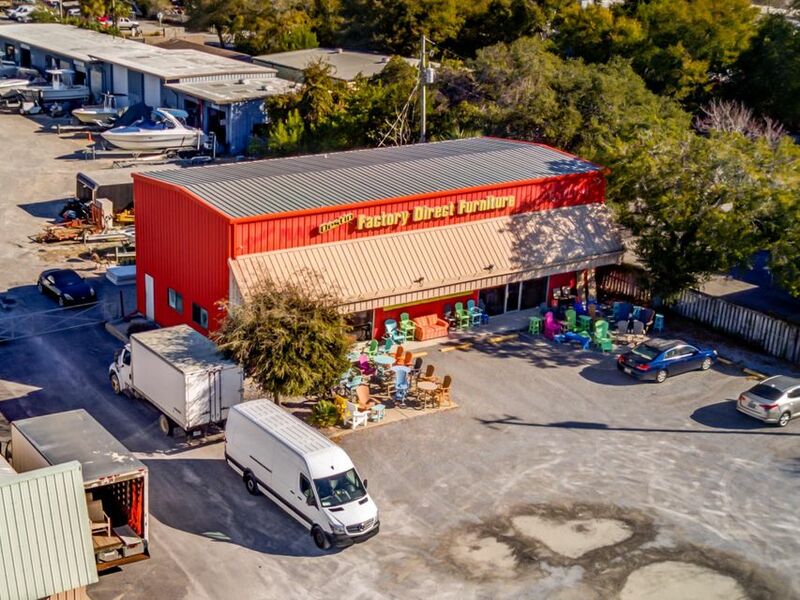 (Hwy. 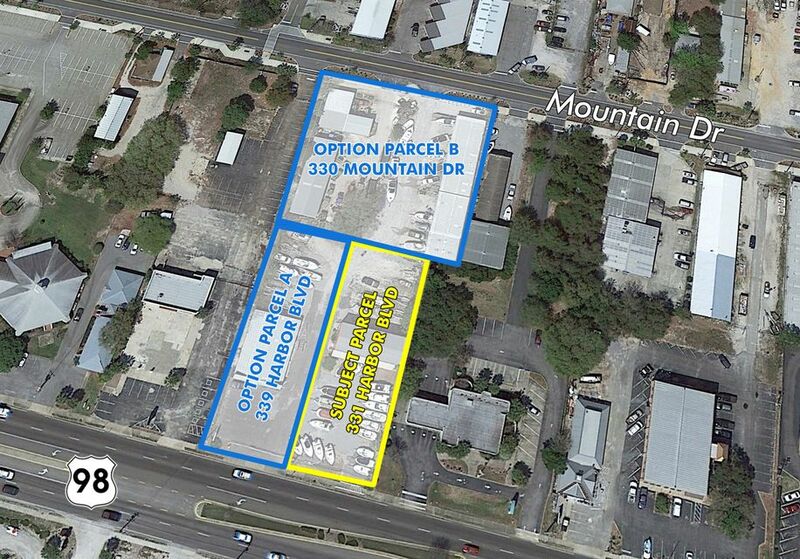 98) to Mountain Drive! 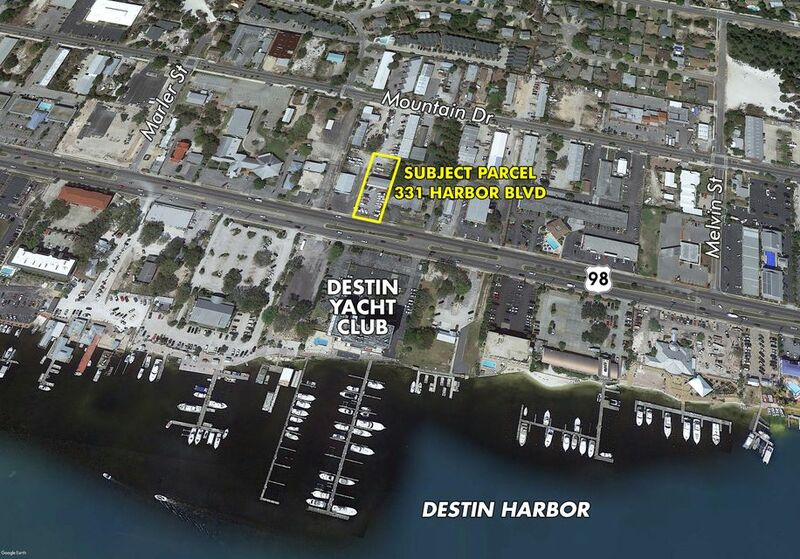 The subject parcel measures 200' in depth, with 100' fronting Harbor Blvd, totaling +/-.49 acres. 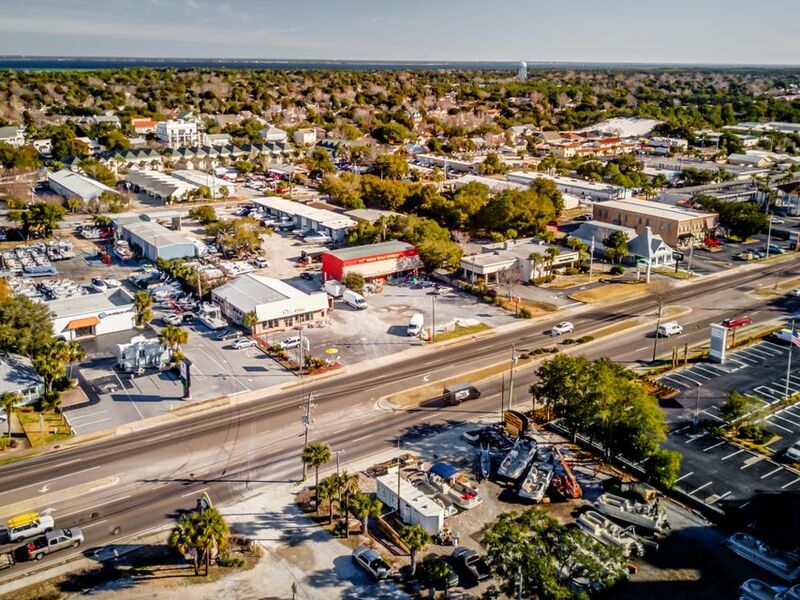 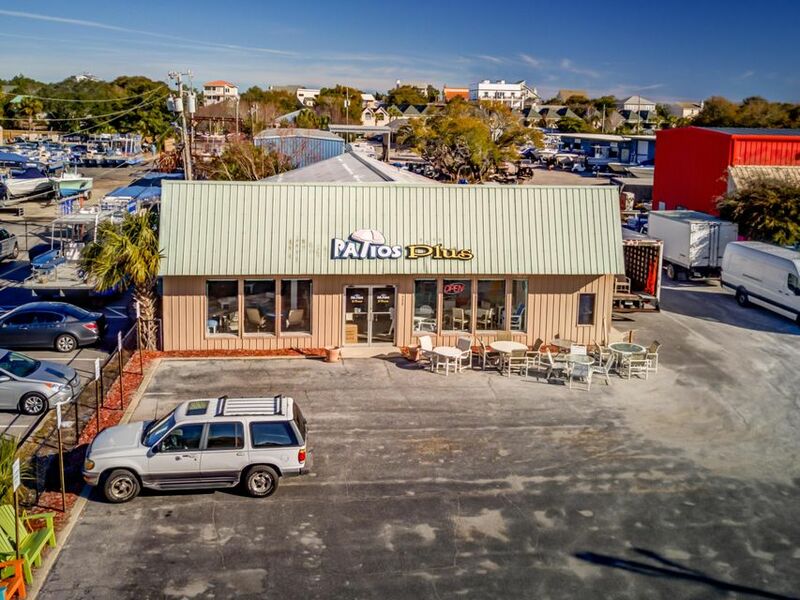 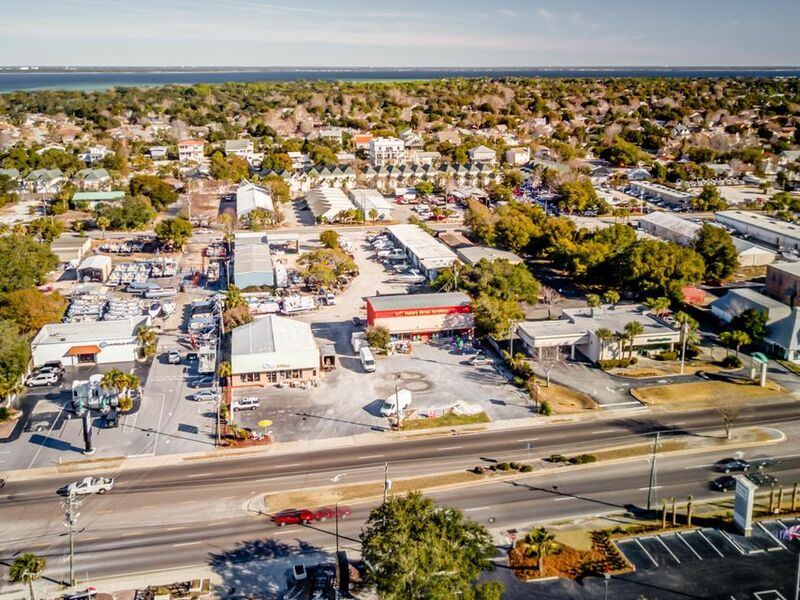 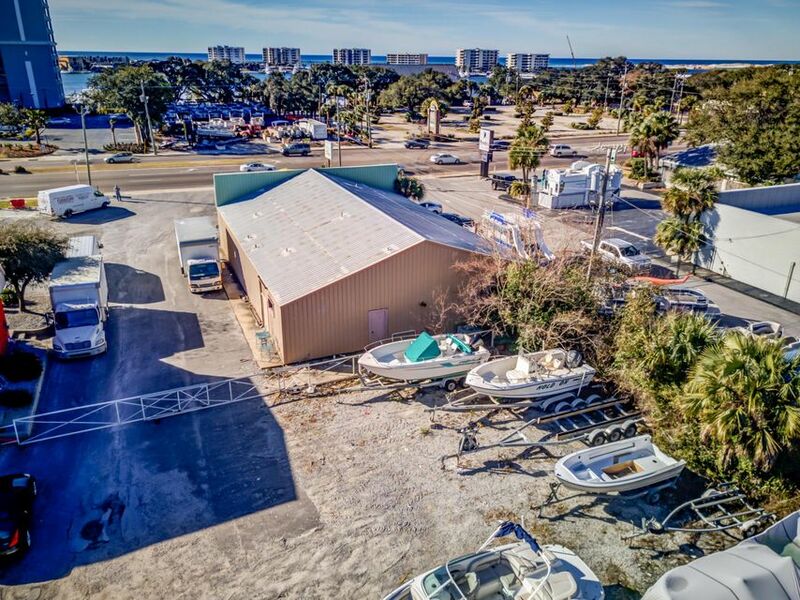 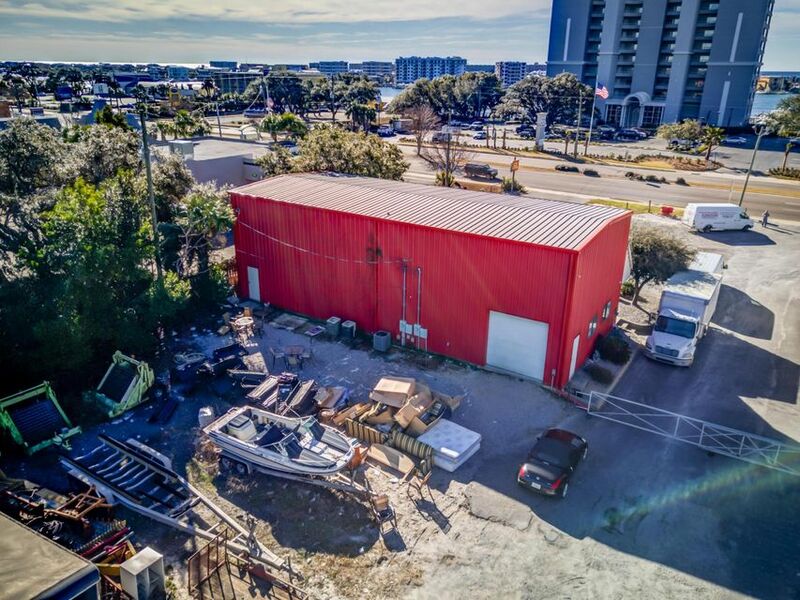 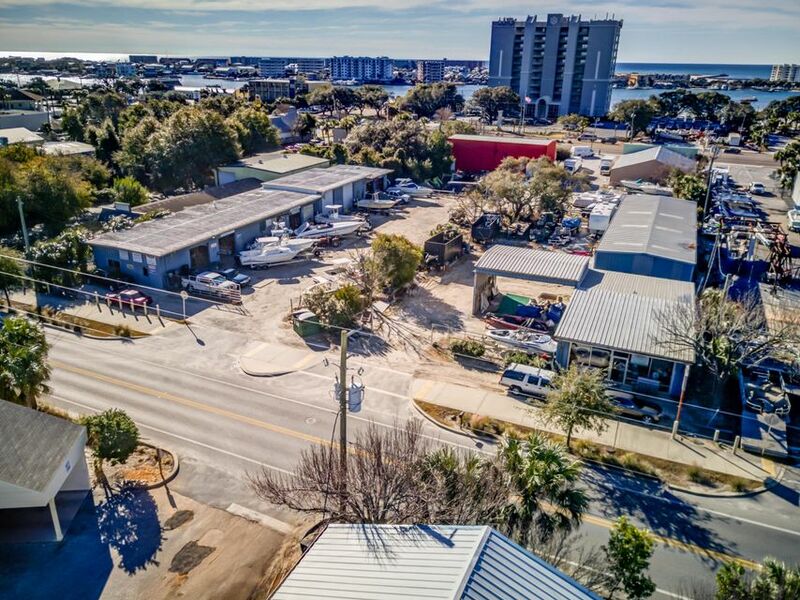 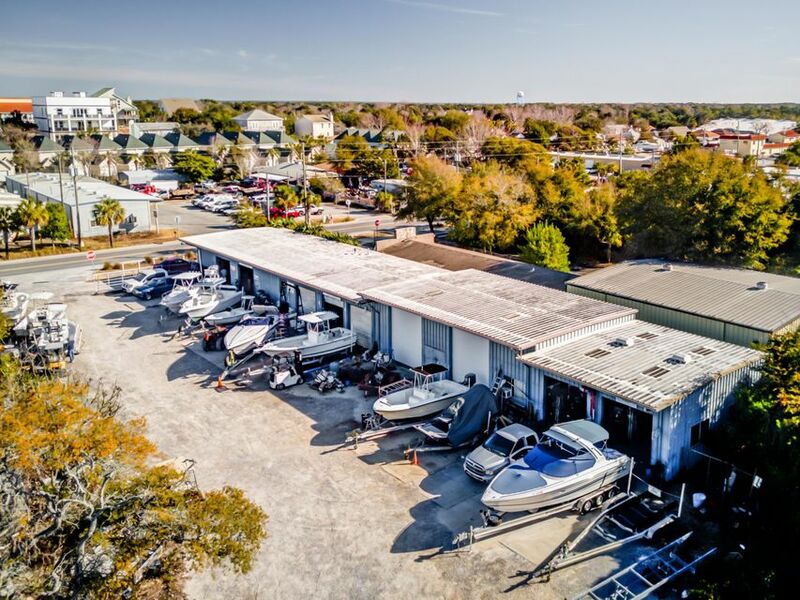 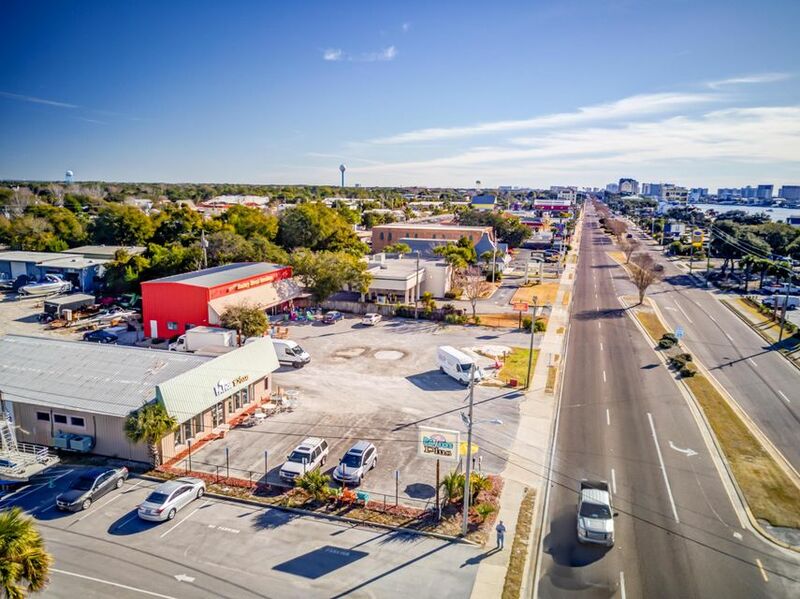 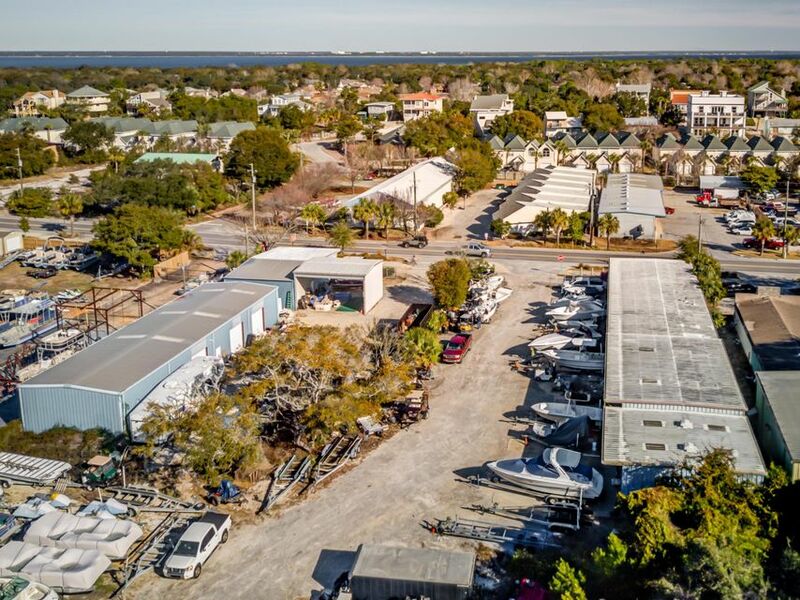 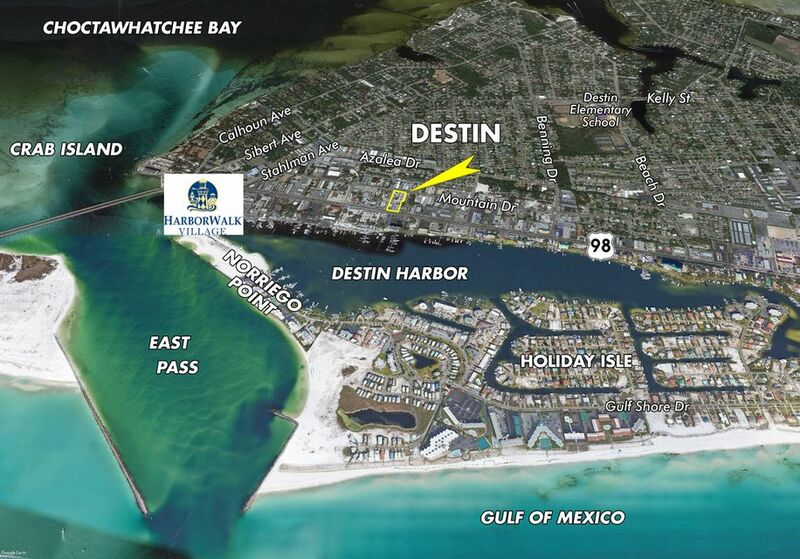 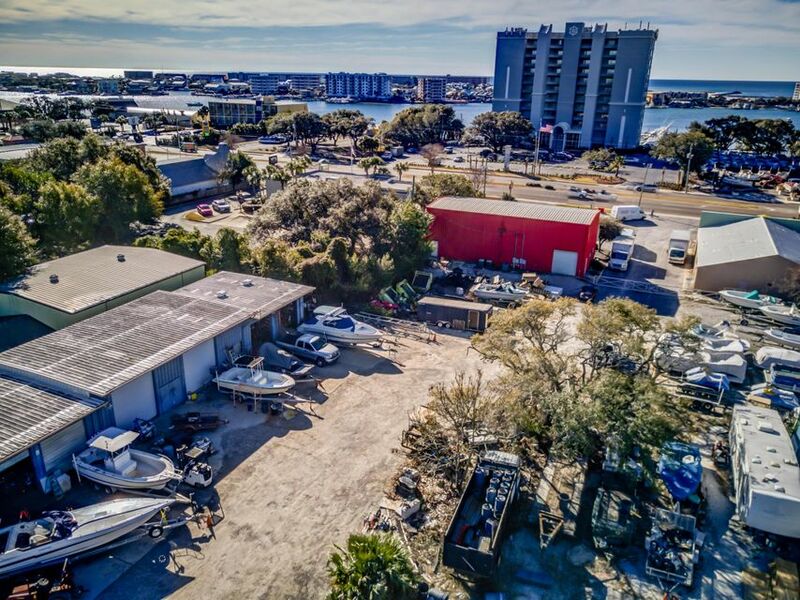 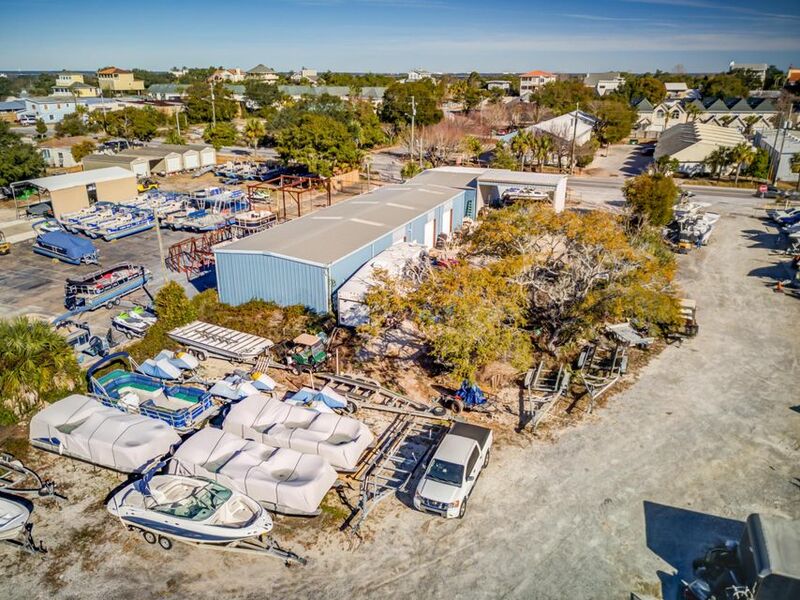 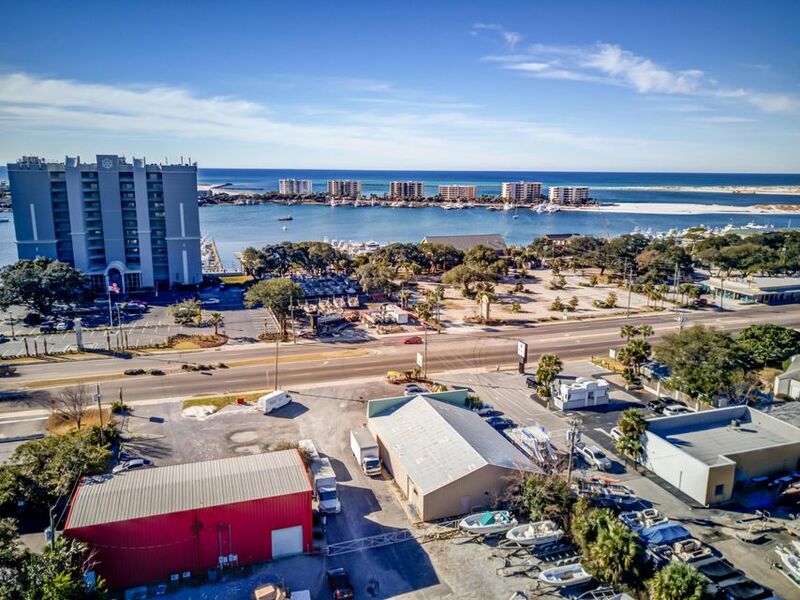 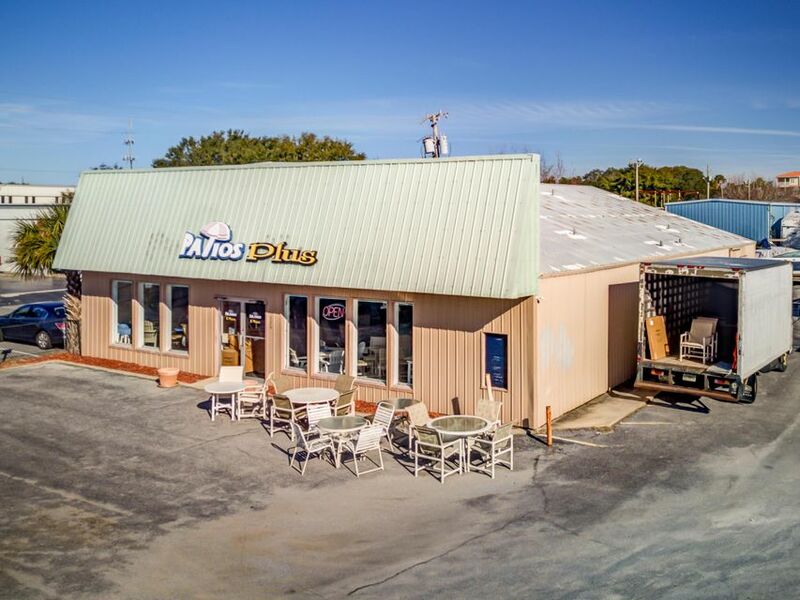 The seller is willing to negotiate an option price on the adjacent Parcel A and Parcel B, as illustrated on uploaded aerial, Okaloosa County, Florida Parcel ID's 002S22063000000620 and 002S220310000B2470, respectively.The future assembled, redevelopment opportunity would equate to approximately 1.9 acres.